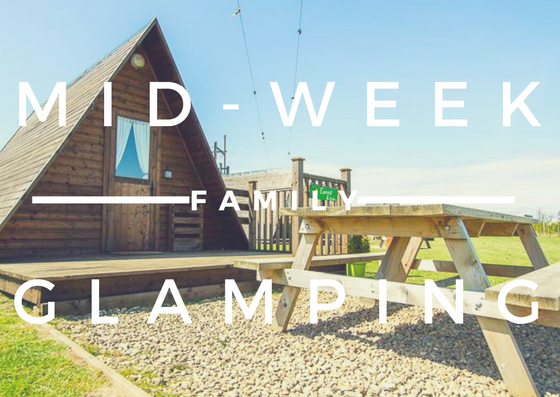 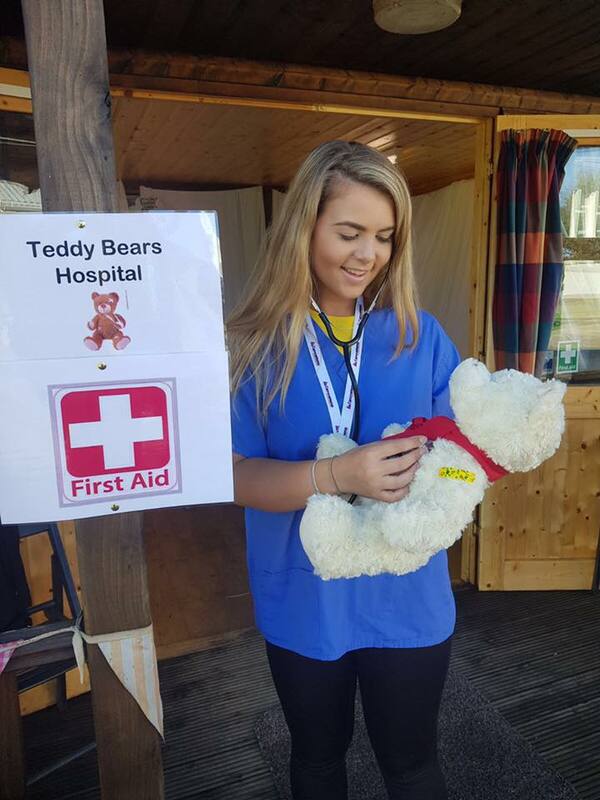 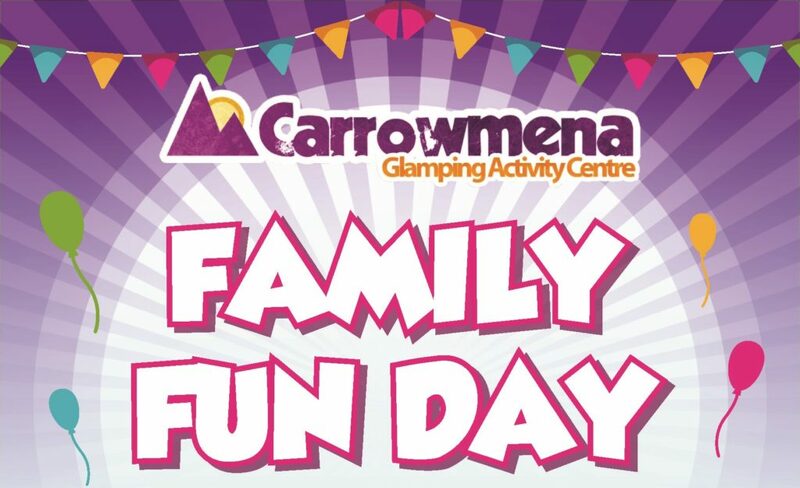 Bring the family for a night of Glamping at Carrowmena Activity Centre. 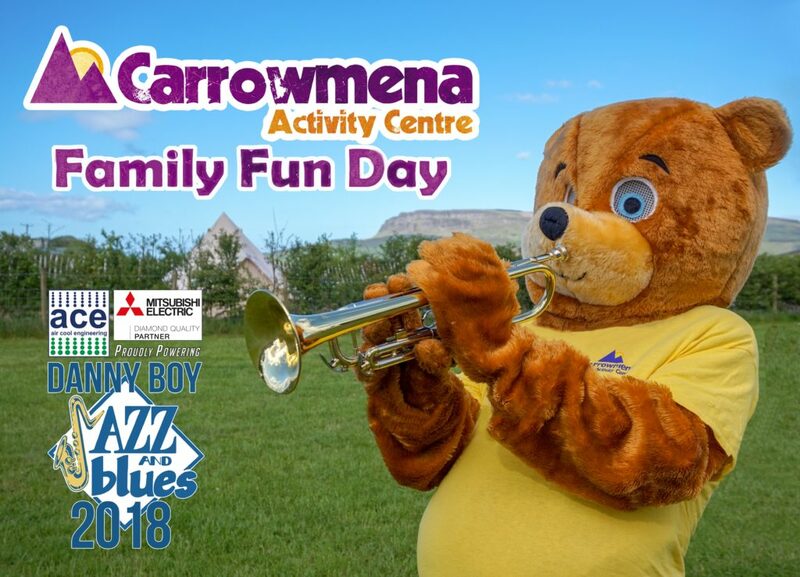 Jazz & Blues Family Fun! 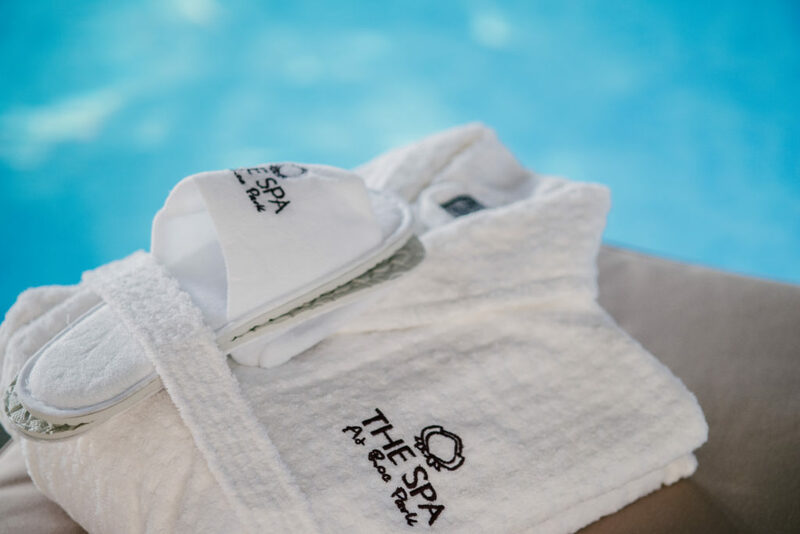 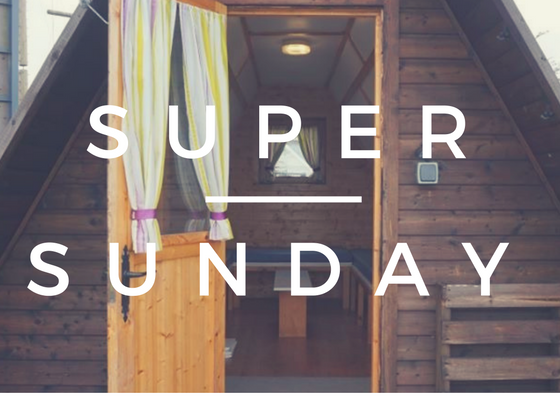 Sunday Glamping from £50 per night. 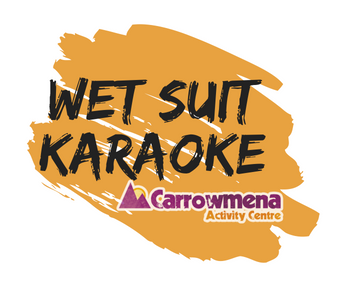 BIGGER and BETTER than ever – Wet Suit Karaoke at Carrowmena is back for 2018 and it is not just our staff! 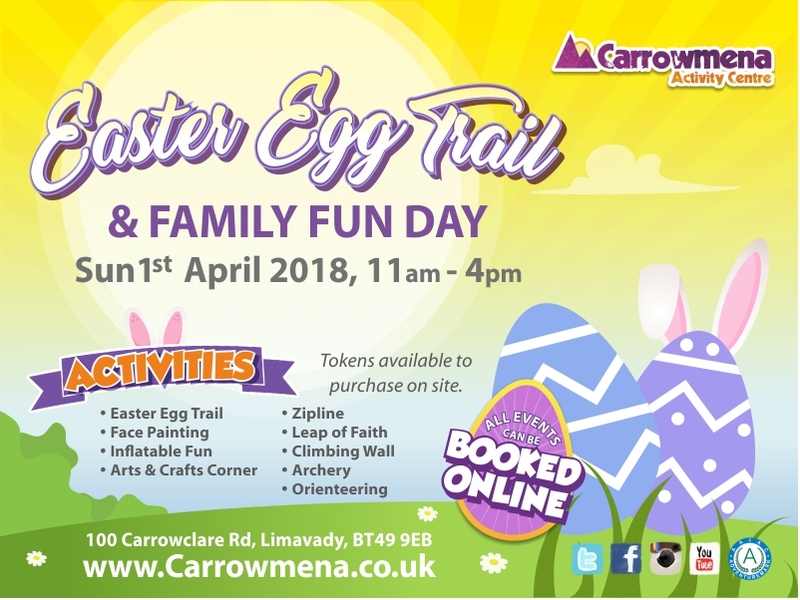 What’s so special about this Family Fun Day? 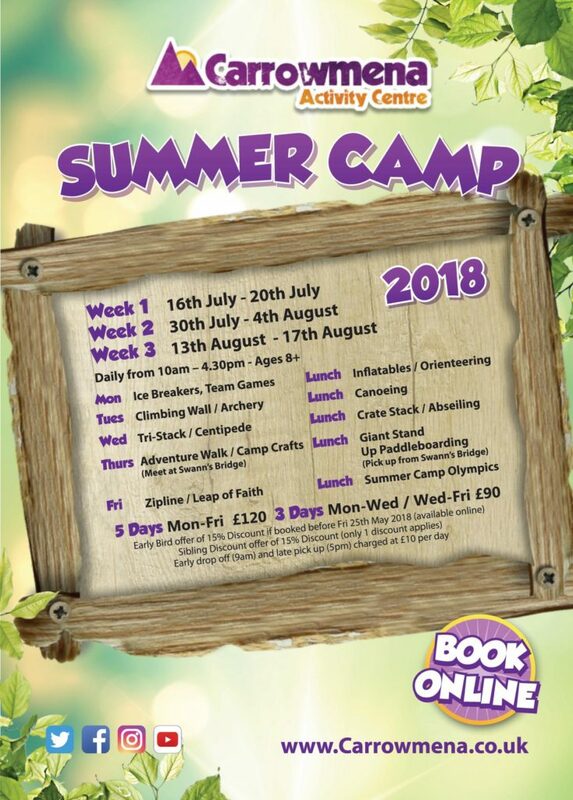 The BEST Summer Camp Experience along with North Coast. 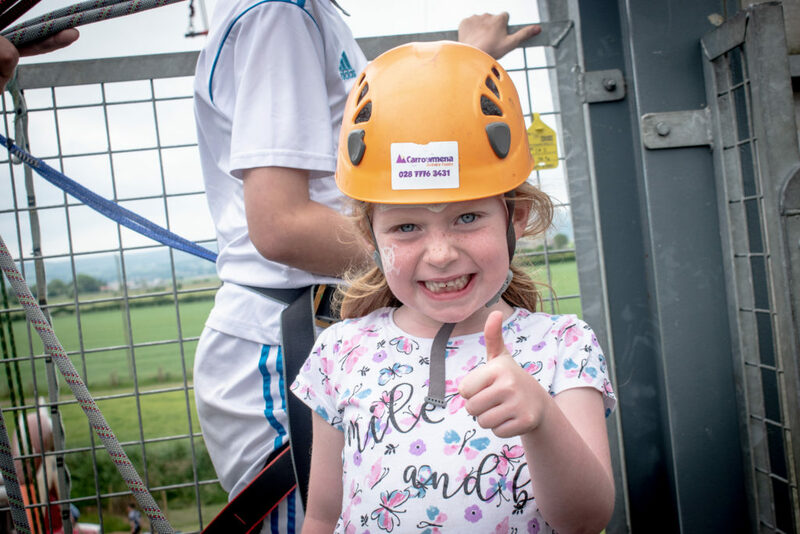 Meet NEW friends & take on NEW Challenges in an action packed 5 Days!